This offer will allow you to direct me for up to one hour. Directing a voiceover is often the best way to get the style and tone you want, first time. It's much easier to speak to someone live when trying to get your ideas across. It's also much more immediate. We can try different styles there and then so you end up with the PERFECT voiceover every time. I am able to be directed via Skype, ipDTL, Bodalgo Call, CleanFeed etc. You could also call me on the phone! Having a directed session also stops the back and forth of edits, and retakes. The end result of the session is the final version. However, if after the session ends, and you wish to make some edits, here are the re-take terms. 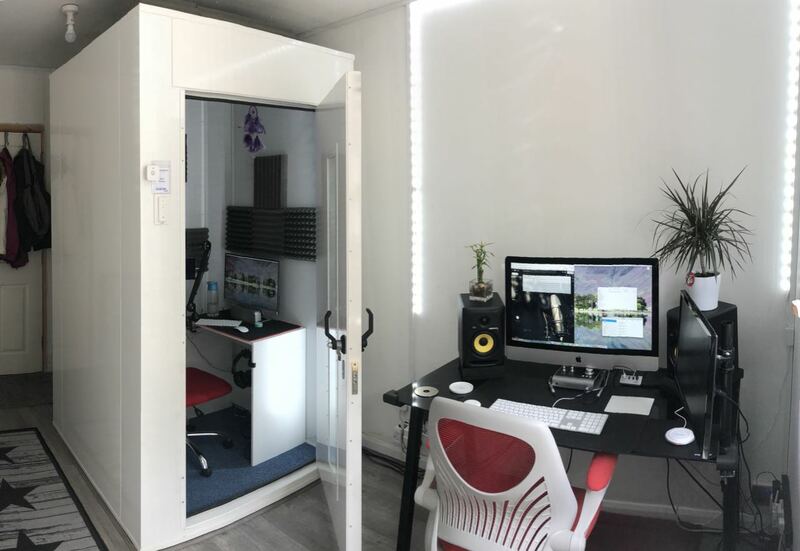 *You will get up to one hour of voiceover recording session with me from my professional home studio in Portsmouth. (See images) - the studio has a Neumann TLM103 microphone, and Audient ID14 audio interface. *You will get as many takes or alternate lines as you wish in that hour. *All audio will be provided in raw, clean and de-breathed WAV 44.1k 16bit format. Higher audio rates are available if required. *Session is minimum one hour. Finalised script. Spelling and grammar checked. 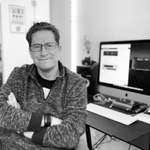 I am an experienced Hampshire based, British Voiceover, who has worked with Google, Mastercard, Porsche, Subaru, Britvic, UEFA, eHarmony and Halifax - just a few on a long, long list! As...Read moreI am an experienced Hampshire based, British Voiceover, who has worked with Google, Mastercard, Porsche, Subaru, Britvic, UEFA, eHarmony and Halifax - just a few on a long, long list! * very quick turnaround- within a couple of hours normally. "I have a neutral/southern English male 'Guy next door' voice described as affable, upbeat, conversational, assured, straight-forward, and genuine." Looking forward to working with you on your voiceover projects!